Support the physiological processes related to muscle adaptation. Proper diet and training are key to achieving these three targets, of course, but proper supplementation helps as well. And that’s why we created the Build Muscle Stack. This stack contains four supplements that accelerate muscle growth, increase strength, boost workout performance, reduce muscle soreness, and improve recovery. 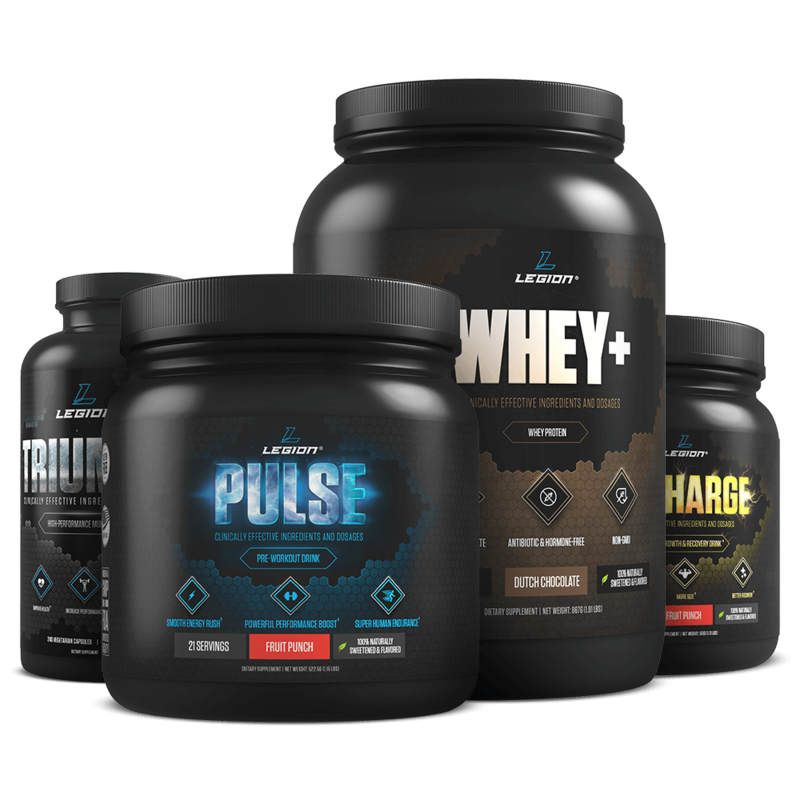 Buy this stack now and get ready to gain muscle and strength faster, set new personal bests, and recover faster from your training.